When I was a little kid, I can remember hanging around the house on Sunday afternoons, and evenings watching football with my dad. He was always rooting for his favorite New England team and was an avid fan until the day he passed away. At the time, I didn’t really understand the game, but I knew it always meant yummy snacks, and convenient, delicious meals. Now that I am adult, I get that 15 minutes on the game time clock can be stretched out into 1 hour regular time. I just couldn’t understand why my dad would always say there were just 15, 10, or even five minutes on the clock yet it took forever for the game to be over. Not only do I look forward to our New England team playing, but I especially look forward to preparing easy, convenient, and delicious meals and snacks for our family to enjoy. 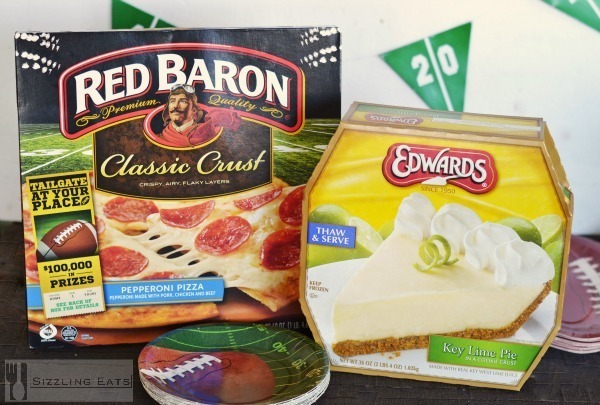 A few favorites happen to include: Red Baron Pizza and Edward’s Dessert Pies. 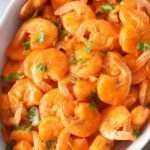 They are two foods I can pick up at Target in the frozen section, and prepare within minutes. I don’t know about you, but I love a good salad with my Red Baron Pepperoni Pizza. Salads are amazing game day foods because they can easily complement a pizza, and they store well. 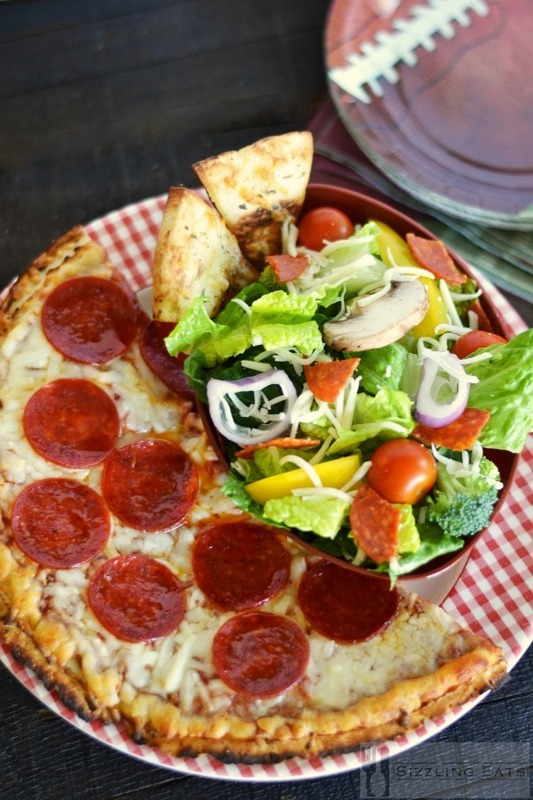 This Pepperoni Pizza Salad was easy to make and prepare in conjunction with the pizza. Served with homemade pizza crisps, this salad is jam-packed with nutritional ingredients, and pizza fun! The best part? My kids actually LOVE it! 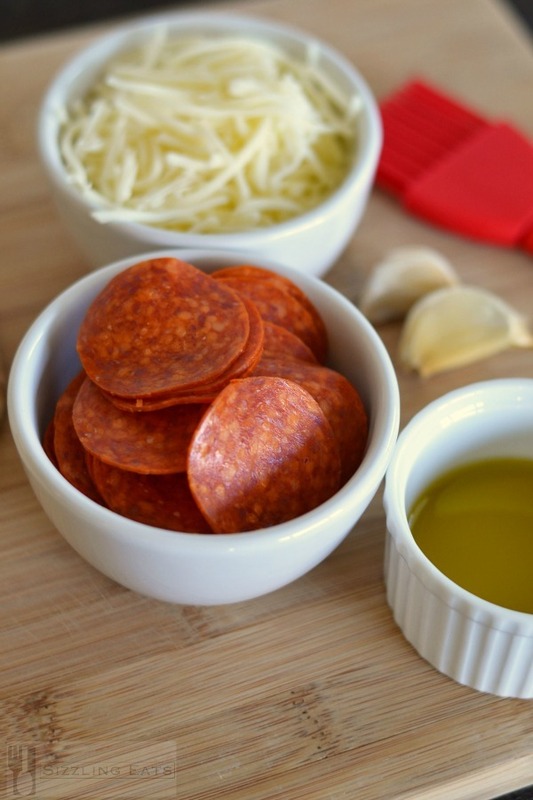 Making Pepperoni Pizza Salad to accompany your game day meals, snacks, or desserts is a blast! 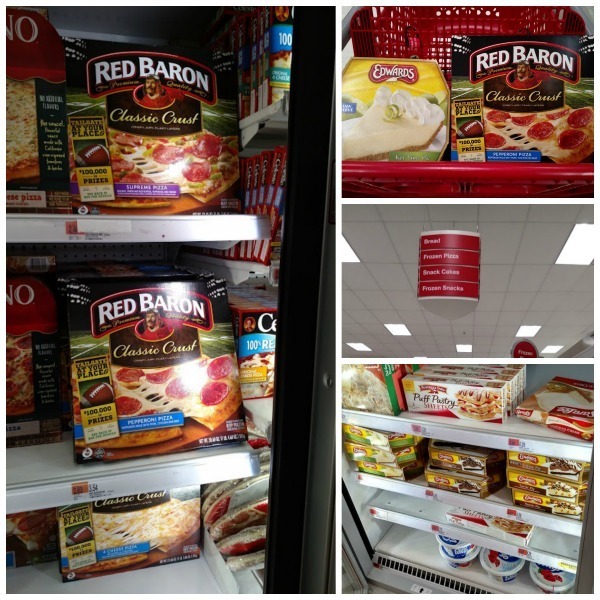 I visited my local Target store to get some fresh produce, Red Baron Pepperoni Pizza, and an Edward’s Key Lime Pie for Dessert. I wanted easy things to prep, and eat because I didn’t want to miss a single play! 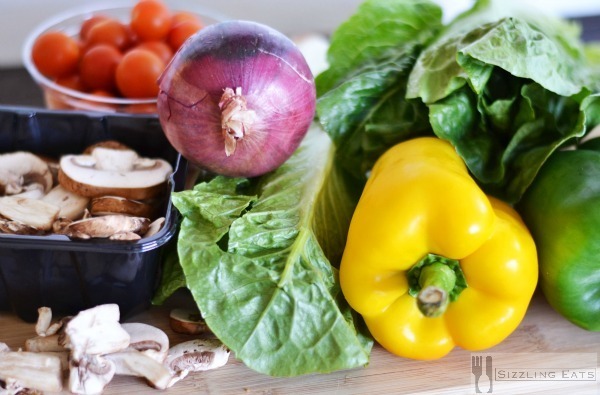 Wash, dry, and chop up your veggies. Serve with oil and vinegar dressing, or your favorite type. Bake at 400 for 10 mins. 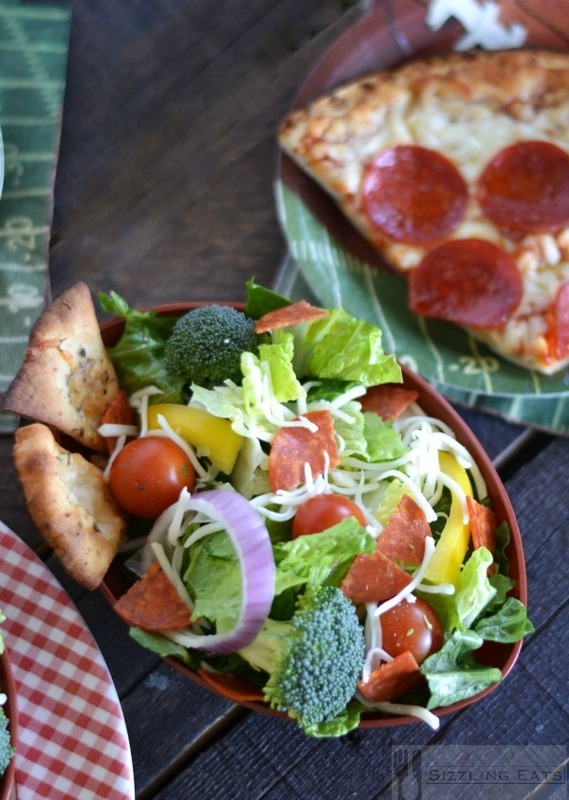 Serve alongside our Pepperoni Pizza Salad. 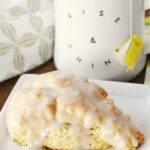 Don’t these game day favorites look amazing? 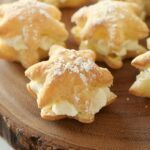 They certainly were tasty! However, no game time munching is complete without something sweet. We enjoyed a nice slice of Edward’s Key Lime Pie which was so tasty! 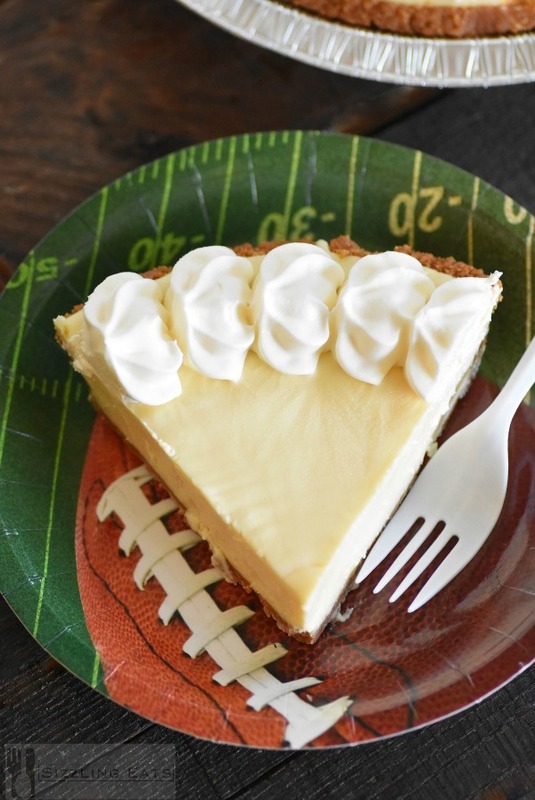 Just thaw your pie for about 3 hours in the fridge and you have a refreshing and creamy dessert ready for halftime! 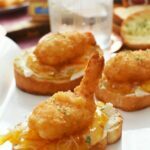 Want to get recreate this yummy spread for your next game day? Be sure to head to the Target Cartwheel App (available the 17th) to save on your next purchase of Red Baron and Edward’s Dessert Pies. What are some of your favorite game day snacks, meals, or treats? That looks so good! I definitely need to try this. 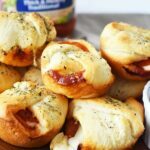 Great idea for the game day food. I’m getting all sorts of ideas of what I want to make for the Super Bowl and this might make some of my list. We love pizza at my house! How have I never thought of pizza salad before? Brilliant! Love those crisps, they sound so tasty! Red Baron does make a great football watching food! I’d love to make some pepperoni salad for the family. It would be perfect with some Red Baron pizza. Pepperoni salad looks so delicious. My family would love it. Edwards Pie is a great treat to enjoy for dessert. I love Edward’s Key Lime Pie. It is always a big hit when i serve it. 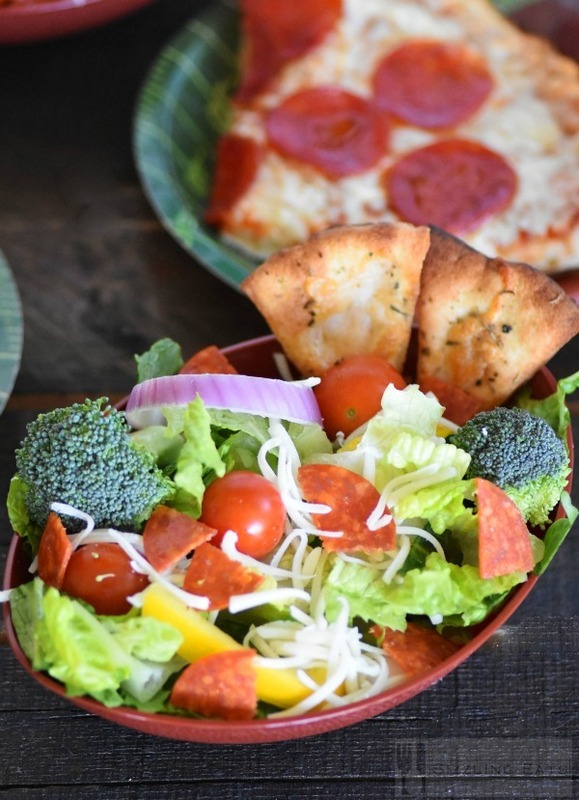 This Pepperoni Pizza Salad looks delicious and easy to make. I will have to give it a try. I am definitely making this salad for lunch this weekend. My kids are going to love it. I will have to pick up a Edward’s Key Lime Pie for dessert. Pizza is always a good call. Game Day is a day for easy to make and easy to eat foods, like the pizza & salad. What a fun idea for game day ! Love all the fresh veggies with the pizza ! This looks perfect! I think we are going to get all of the above for this Sundays game! I agree with you, I love a good salad with my pizza. 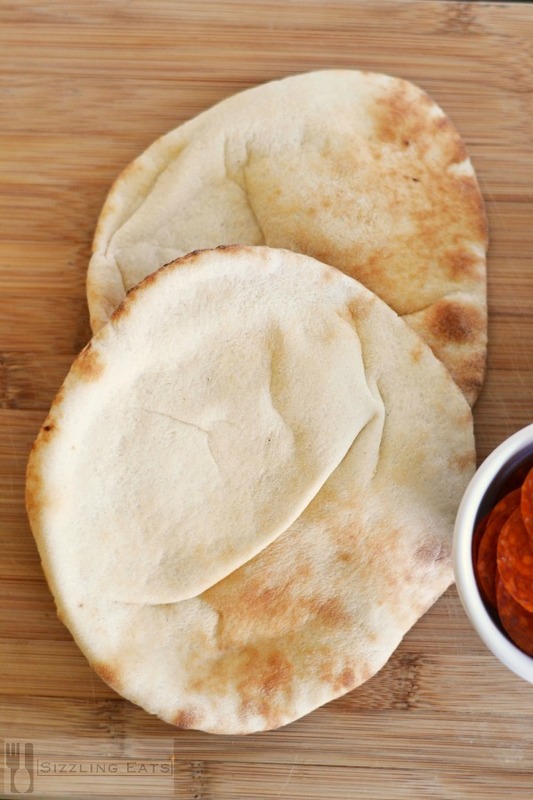 These homemade pizza crisps sound amazing! Pizza Salad? My mind just exploded. LOL I have to make this for the family! I’m a guy, so I have to be suckered into eating salad. Guys spend most of their time avoiding salad, until their wives tell them it’s no longer an option. Combining pizza with salad is a perfect way to sucker any guy into eating their greens, and actually make them want to do it! 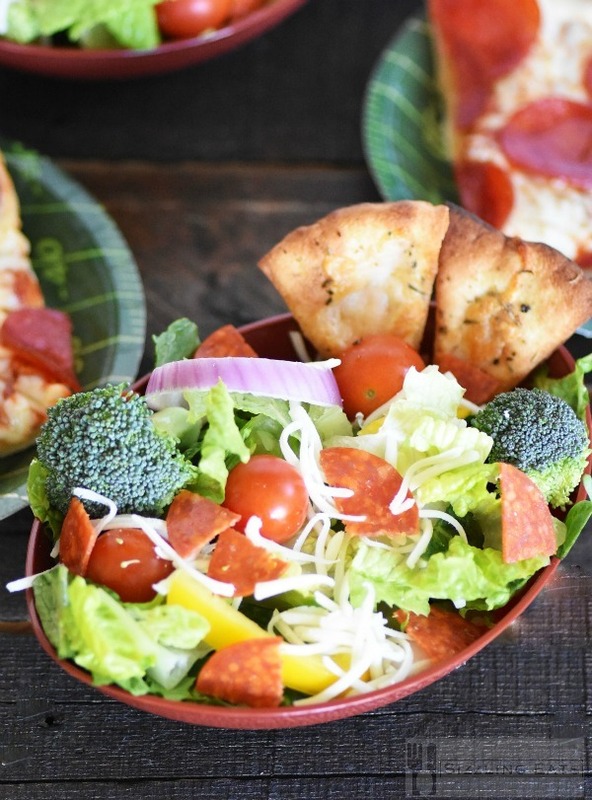 The Pepperoni pizza salad sounds delicious. I’ve been reading a lot about the Red Baron products. I’ve got to try this.